Our team of experts can help plan, design, and install a customized solution that best fits your needs. Tired of the mud, poor drainage? Let us help you design and install your paddocks. As qualified installers of Hoofgrid we can can create a mud free long lasting paddock for your horses guaranteed. 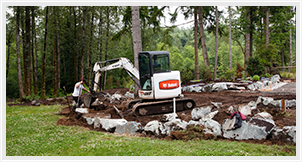 We can also help you with all your drainage needs, from installation to complete drainage design. 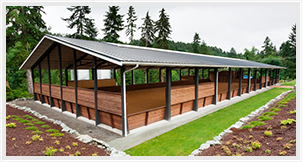 Specializing in Equestrian facilities in Washington and Oregon, we strive to provide you with the best footing available to meet your riding discipline, while working within your budget. 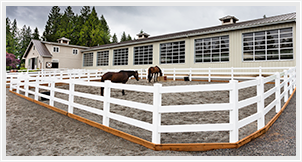 From clearing and grading to arena footing, paddock construction, and drainage we offer a variety of services to provide you with the highest quality Equestrian facilities in Washington and Oregon.